Apple loses court fight with Samsung over phone tech. 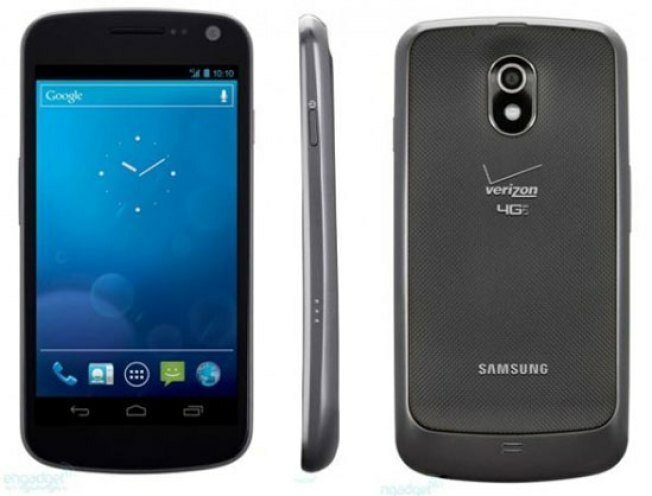 Samsung Galaxy Nexus will sell on Verizon for $300. The iPhone could not defeat the Galaxy Nexus in court, so now Apple will have to try winning in the market. Apple on Thursday saw its bid to have a federal court ban sales of the Galaxy Nexus fail, according to Reuters. The court fight is "seen as a proxy war" between Apple and nearby Google, whose Android operating system the Samsung phone uses. Apple last year won $1.05 billion from Samsung for copying the operating system. Nonetheless, Samsung still has a bigger share of the global smartphone market. Steve Jobs, Apple's late co-founder, called the Android phone a "stolen product," according to reports.